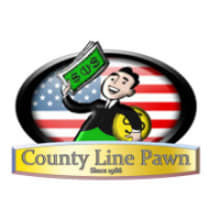 We are one of Georgia's largest and oldest pawn shops. 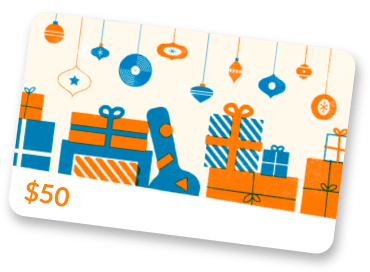 For over a quarter of a century we have provided some of the best merchandise for the best prices available. We stand behind every purchase because our team of highly-trained associates go through each item to ensure that it meets our rigorous standards for quality and reliability. Our customer service is unparalleled in the industry. We specialize in quality new and used musical instruments for all budgets! When you buy from us, you buy from the best!